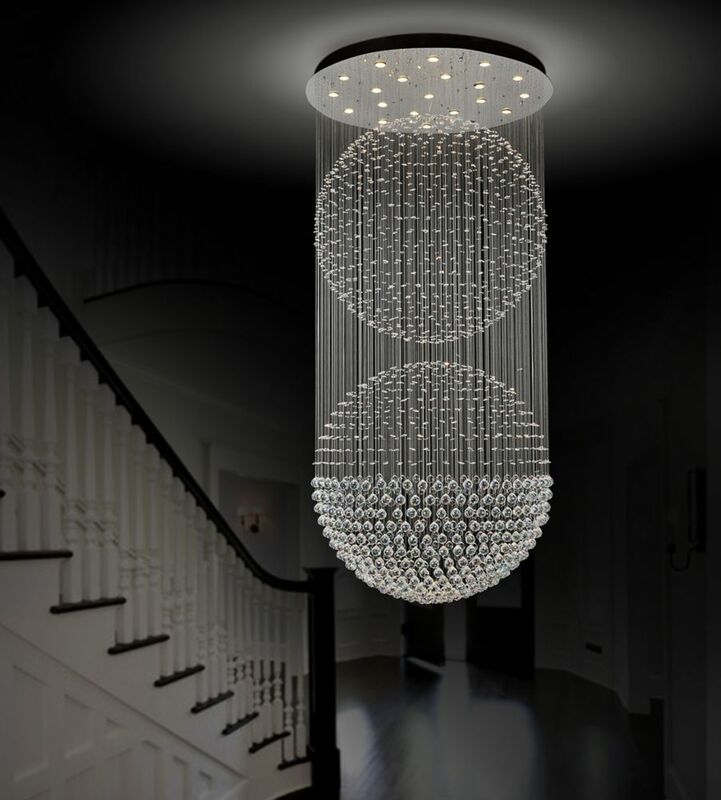 This breathtaking 12 Light Flush Mount with Chrome Finish is a beautiful piece from our Double Spiral Collection. With its sophisticated beauty and stunning details, it is sure to add the perfect touch to your dicor. The sleek, minimalist design of the Sphere collection is perfect for ultra-modern dicor. Nine polished chrome tubes extend from a round metal flushmount, transitioning into satin and clear glass. The result is targeted illumination perfect for any contemporary space.